Have a box of tissues when you watch this anime. Cling to one!! 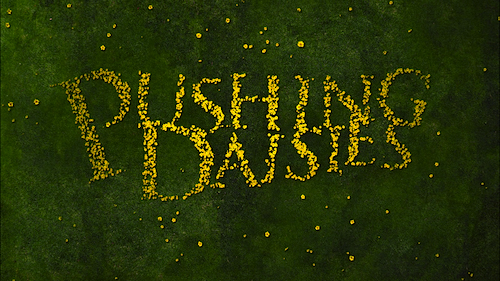 + Absolutely stunning animation. It’s such eye candy that I feel like I was being caressed by beautiful, saturated, and vibrant colors. + Likable characters who are all very realistic. I feel like anyone can relate to at least one of these characters on some level. + Music is beautiful. Obvious statement considering the plot centers around classical musicians, but I’m also referring to the music composed by Yokoyama Masaru. 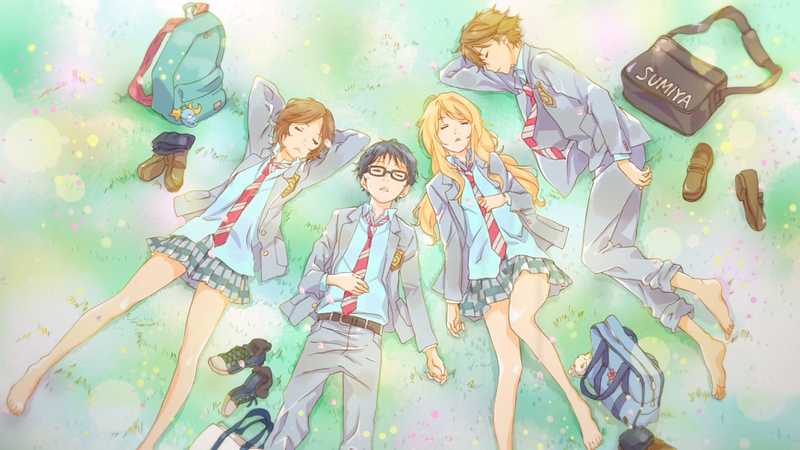 The opening and closing themes are awesome as well and fit the theme of Your Lie In April. I literally have 光るなら (Hikaru Nara) by Goosehouse on repeat when I exercise because it’s so darn catchy and upbeat. + Cohesive plot with a bittersweet ending. Like I said, have a box of tissues with you. There are comedic moments to lighten the mood. + I didn’t read the manga—written and drawn by Naoshi Arakawa—but I hear the anime follows the manga closely. 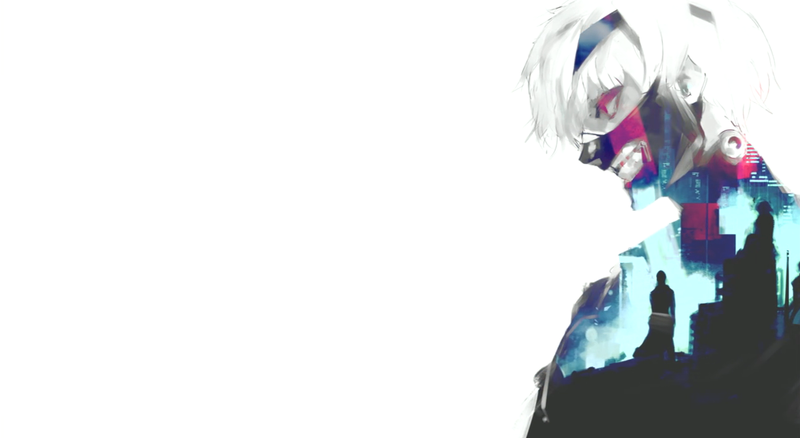 – Around the middle of the anime, I felt like some events were dragged out a bit too long. Otherwise, I think the pacing is good. – My brother pointed out that the characters tend to repeat the same word 50 billion times in one episode, which I guess could annoy some people. I didn’t notice until he pointed it out because I thought it was to emphasize a point. 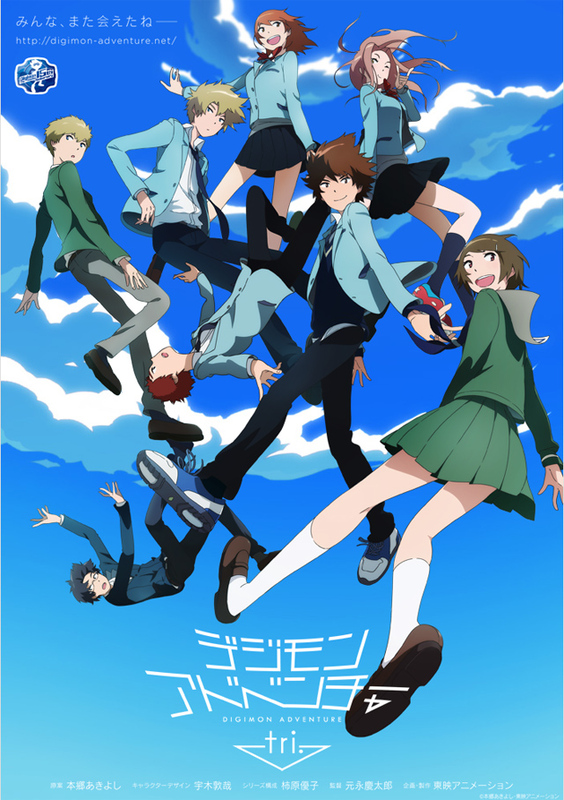 Posted on May 31, 2015 May 27, 2015 Categories TV showsTags haikyuu, language: Japanese, review: tv shows, tv show: animeLeave a comment on Haikyuu!! The raging feels coursed through my body that I needed to run around the house and scream after I finished the first episode. I’m not kidding, I’m trying to let it out right now by making random graphics and posting it on tumblr. If only I had someone to talk to, haha. 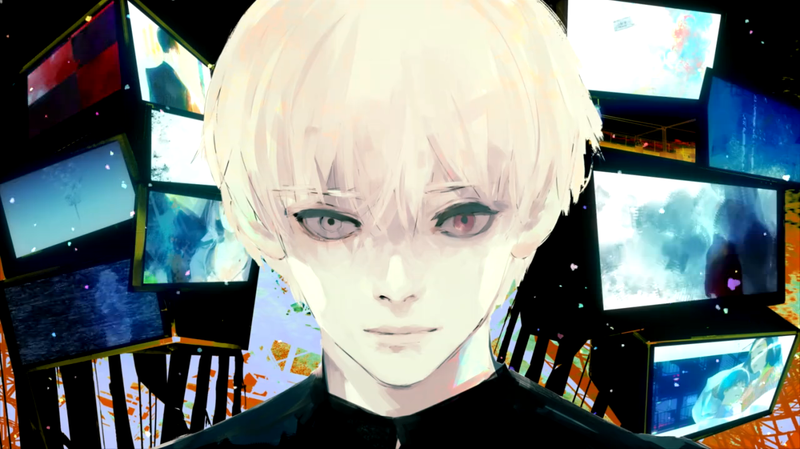 If you’re a Tokyo Ghoul fan, please let’s chat!! 😀 I’m quite glad the anime isn’t like Sherlock where I have to wait a year for a new season, haha. What an amazing k-drama. I tried watching another drama after Doctor Stranger, but towards the end, I was skipping scenes and I still haven’t finish it… not that I want to because I simply lost interest. Then, I decided to watch this drama because I realized it only has 18 episodes!! That’s something considering a lot of k-dramas go up to 20. 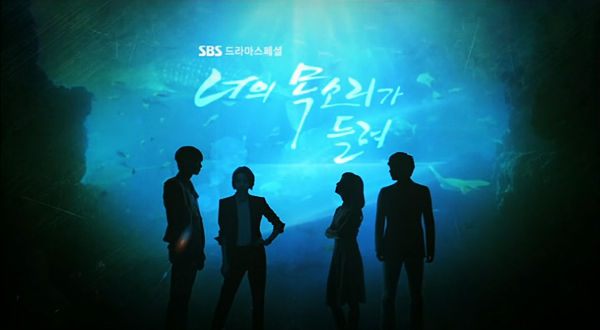 Anyway, I have not been this impressed by a korean drama since I watched Time Between Dog And Wolf back in 2007. I Hear Your Voice is a courtroom drama that delves into the realms of forgiveness versus revenge and the consequences of these actions, of the justice system, and of truth/morality. I haven’t watched a k-drama since high school, and there are many reasons why, one being the notorious love triangle plot line. 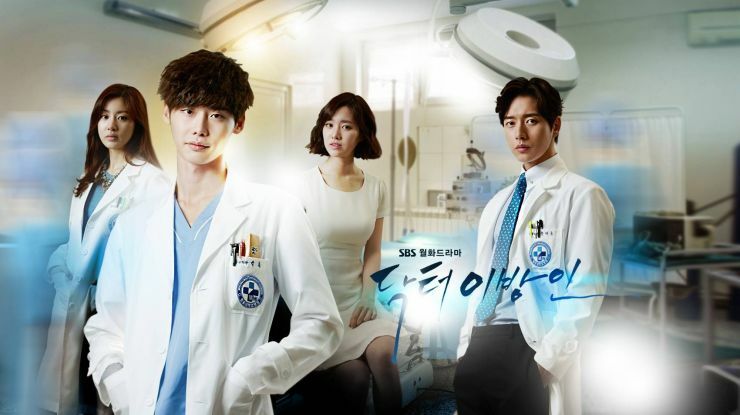 So when I came across a medical drama called Doctor Stranger, I thought k-dramas were finally mixing it up and I thought I would give it a chance. I somehow managed to finish all 20 one-hour long episodes, but I felt like it was unnecessarily dragged on and the ending was lackluster. Doctor Stranger is about a South Korean, Park Hoon, who was kidnapped as a child and brought to North Korea with his father who is a cardio surgeon. He follows in his father’s footsteps and becomes a doctor as well. Hoon manages to return to South Korea and works at a prestigious hospital for the sole purpose of earning enough money to rescue his girlfriend from North Korea. However, there is one doctor at this prestigious hospital who looks exactly like Hoon’s girlfriend; thus, drama, confusion, and a love triangle plot (or should I say square?) ensues. Per a friend’s recommendation, I watched Code Geass, directed by Gorō Taniguchi and written by Ichirō Ōkouchi, this past week. My friend actually recommended the anime a while ago, and I tried watching an episode; however, the character design, which is done by Clamp, bothered me quite a bit. Don’t get me wrong, I really admire Clamp but long limbs/disproportionate characters irk me. Nevertheless, the battle scenes are amazingly animated and the outfit/costume design is very lavish and detailed. When I solely focused on the storyline I could not stop watching, and I finished both seasons within a couple of days. I think most of the characters are well-rounded and complex, making the anime very enticing. They are neither good nor bad, just grey, so I was constantly second-guessing the motives behind Lelouch and other primary characters. I like how Code Geass brings a bit of everything: action, sci-fi (hello, mecha! ), fantasy, romance, tragedy, etc. Also, the Japanese voice acting is superb. 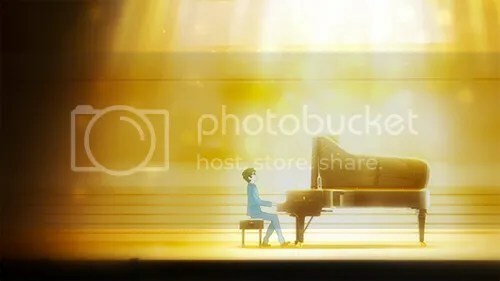 For example, Jun Fukuyama, who voices Lelouch, is a chameleon because he is able to create so many personas for the character simply by changing his speech. I think if you like shows like Game of Thrones or Death Note, then I definitely recommend watching Code Geass.